We’re helping to empower Canada’s Independent recording artists. Our programming is designed to improve Canada’s independent artist development system through education, opportunity and support. Membership is free and gives you full access to The New Indie,The .. 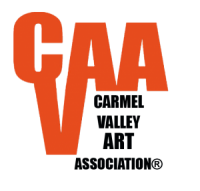 In the early 1960's, a group of art dealers in Montreal decided to form an association that would represent the top dealers in Canada who were committed to setting a standard of professionalism based on respect for one another, their artists and the bro.. In 1886 artist Mary E. Dignam rented a studio in the Arcade building in Toronto and gathered together a group of women artists to sketch, exchange ideas, and develop their painting skills. Shortly thereafter, Lady Aberdeen, wife of the seventh Governor General, invit..
Carmel Valley, California, United States. Valley Girls Gallery started in 2004 as the working graphic design studio for Shelley A Aliotti, artist and published author / illustrator of My Pen Pal Scrapbook, an Educational Journey through World Cultures ©1995. Shelley combines her art of choice, Graphic .. 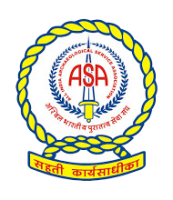 The All India Archaeological Service Association familiarly known as ASA is a well established composite service Association looking after the service conditions as a homogenous group of all Non – Gazetted cadres in Archaeological Survey of India since 1963. 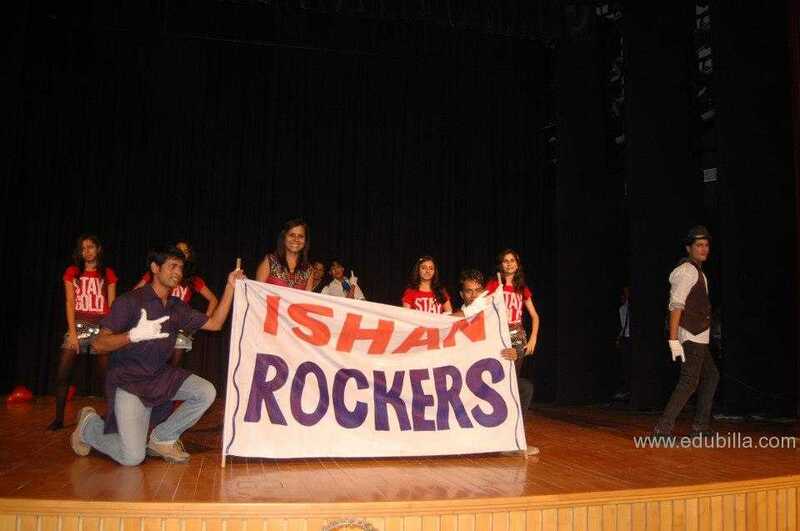 This A.. The Kent Art Association was founded in 1923 by nine well established artists who knew each other when they lived in New York before moving to Kent: Rex Brasher, Elliot Clark, Floyd Clymer, Williard Dryden Paddock, F. Luis Mora, George Laurence Nelson, Spencer Nichol.. 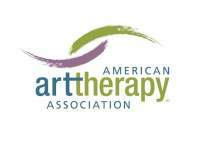 The American Art Therapy Association, Inc. (Association) is an organization of professionals dedicated to the belief that making art is healing and life enhancing. 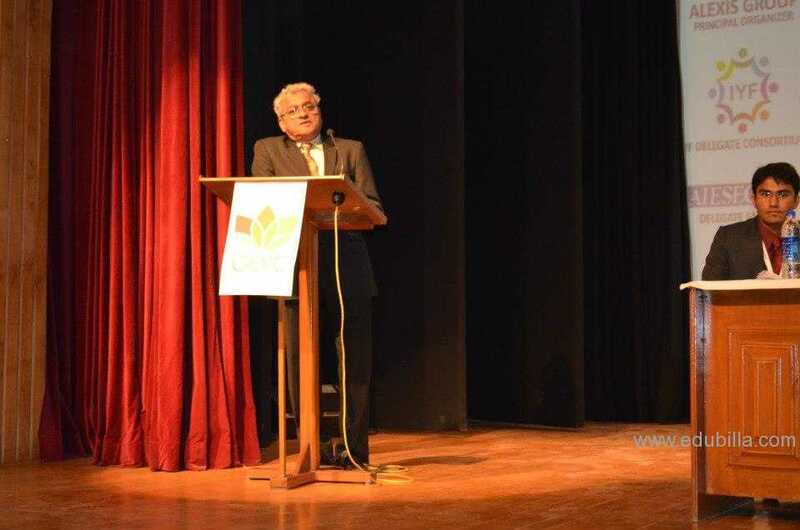 Its mission is to serve its members and the general public by providing standards of professional compe.. Founded in 1911, the College Art Association Promotes excellence in scholarship and teaching in the history and criticism of the visual arts and in creativity and technical skill in the teaching and practices of art Facilitates the exchange of ideas and information a.. 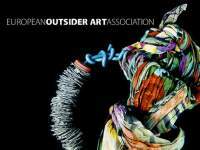 In August 2009 the first association for European outsider art was founded at a first general assembly at Museum Dr. Guislain, Belgium. This establishment is the result of a yearlong shared appeal to strengthen the voice of outsider art by improving intercultural coo..
Edubilla is a good platform for the students, teachers, institutions, associations, parents and educational product suppliers. 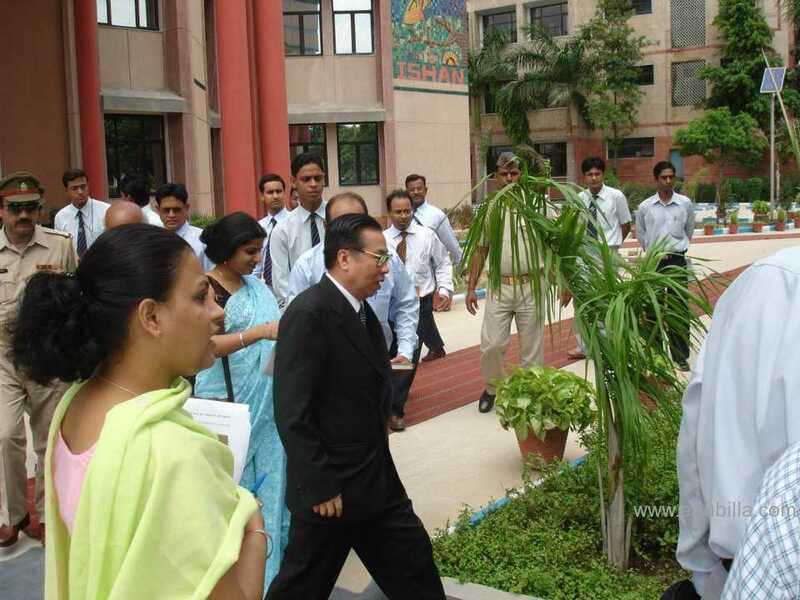 Students can choose the best colleges, schools for their studies.